It was wonderful seeing the boys again after their trip to Germany. They had a blast, and they were very well taken care of by Eno and the rest of their billet family in Germany. They even got to attend the last day of school with the kids in the family (Joe to elementary and Jack to the Gymnasium/high school). 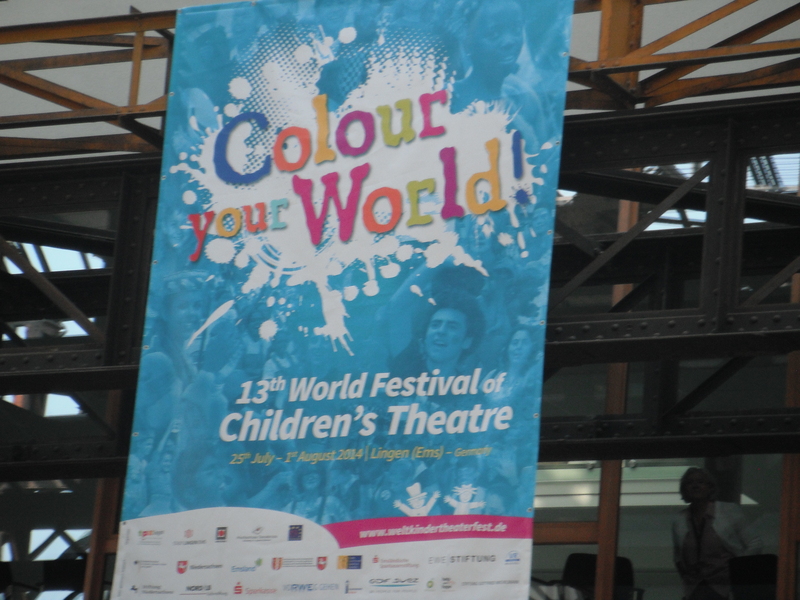 Sounds like the festival was wonderful for them, and we are thankful again that Original Kids Theatre is in London – they did an awesome job on this trip, and with our kids. Joe took to the camera, coming home with more than 50 pictures. Jack, on the other hand, says that cameras “ruin the moment.” Here is a small view of the International Children’s Festival (and some of the Original Kids) through Joe’s eyes. This week we are visiting with my sister Judy and her family. Yesterday was the (crowded but wonderful) Ripley’s Aquarium in Toronto, and tomorrow we head a little north for two days at Canada’s Wonderland. Saturday, it’s off to 2 weeks at the cottage for Joe, Dan and I while Jack heads off to 12 days at Camp Big Canoe. I am hoping for some semblance of summer weather while we are there! I just feel that Jack and Joe will do a great “team” work recording the upcoming adventure year: Joe will bring back cute pics, and Jack collects more vivid personal stories to share with everyone 🙂 That’s sounds great!